EZ Street is a ready to use, high performance, polymer modified, cold asphalt capable of providing a cost effective, simple and permanent solution to a variety of applications including but not limited to potholes, utility cuts, joint repairs, outer edge repairs, surface patches (level course), and even small overlays. EZ Street is similar in appearance and performance to good hot mix asphalt and can be utilized in any weather condition (rain or shine, hot or cold). EZ Street has an extended stockpile life while retaining excellent workability. 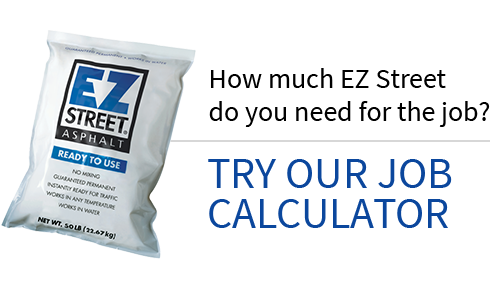 EZ Street requires no tack coat, can be used to patch both asphalt and concrete surfaces, and can even be applied in water! EZ Street can be opened immediately to traffic making it perfect for those inevitable "throw and go" situations. 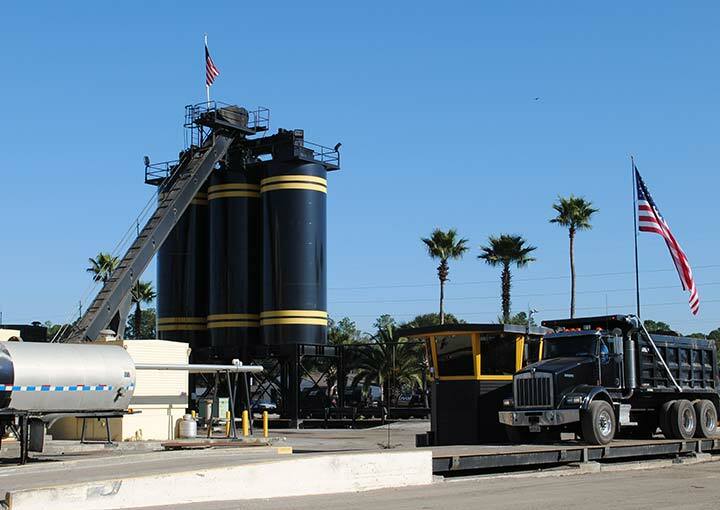 If proper installation techniques are utilized, EZ Street applications should have an equivalent or extended life expectancy in comparison to hot mix asphalt.